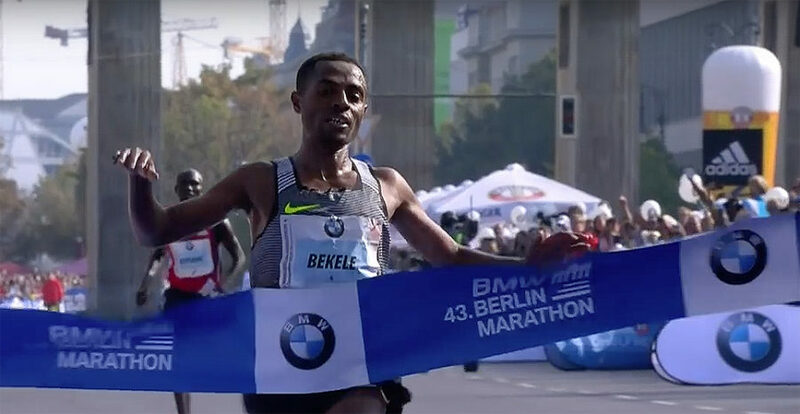 You can stream the 2017 Standard Chartered Dubai Marathon live online and watch Kenenisa Bekele attack the marathon world record at 9:30pm ET. BOSTON – On Monday, April 21, 2014, the world will run as one with the City of Boston for the 118th running of the Boston Marathon. Universal Sports Network will provide exclusive LIVE national coverage of Boston’s legendary event from 8:30 a.m. to 1 p.m. ET. 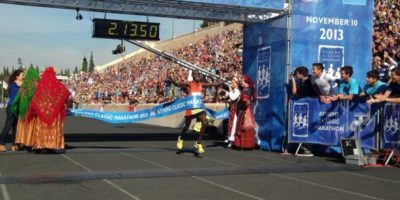 Hillary Yego produced a major surprise by taking the Athens Classic Marathon on his debut at the distance.